Do I have enough air conditioning with a 2 ton AC unit for a 1670 square foot home in Denver, Colorado? Which of two proposals should I choose to fix my 17 yr old AC system? 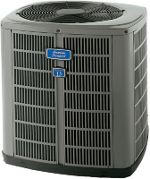 Do I need a hard start package on my 4 year old AC unit? Charlie: Glen, in Spring, writes to us. 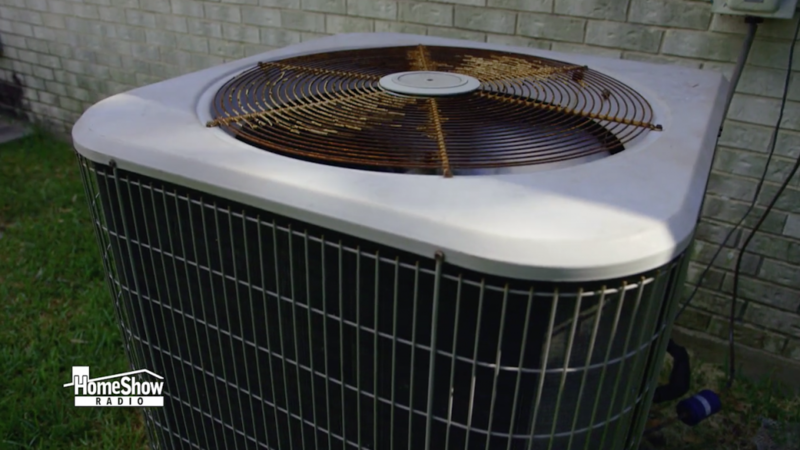 He says, “I have a pair of four year old air conditioners made by Amana. An AC repairman recently told me that these units should always be installed with a hard start package.” What’s your opinion on this, Tom? I am replacing my AC unit, tell me about SEER, and can I keep my furnace? My home is a wood frame house built in 1946. The windows are original. I have window-unit air conditioning. I need to replace the windows where the air conditioning units are located. What company offers windows that will support my 18,000 BTU window-units? I live in Rosenberg and last night we had bad storms and it felt like lightning was right out my front door, and now my ac unit that runs the upstairs won’t work. The downstairs unit works. I checked the breakers and they are ok, could a power surge blow my unit?